OTTAWA – Canadians want standardized long-term health care, but the federal government seems unwilling to deliver. An Ipsos poll commissioned by Palliative Care Matters shows that 86 per cent of Canadians surveyed want the federal government to implement standards for improving palliative care, something Health Canada seems unwilling to do. Canadian’s life expectancy is going up making palliative care, which includes long-term, chronic illness and elderly care, more important than ever. That’s bad news for palliative care professionals, many of whom see federal oversight as crucial for improving the service. “The most important change would be for the provincial governments to have to follow national standards for care,” says Pippa Hawley, palliative care division head at the University of British Columbia. Regulating access to home care for patients and increasing oversight in training nurses are two marked ways that federal oversight could effect change. “Palliative care is one of those things where you save more money when you spend, but you have to get better quality care to save money,” Hawley says. “There are things family members are doing that need to be done by physicians, and there are things family members can do but need more training in,” Baxter says. Inefficiencies, like under-skilled nurses, sporadic home care coverage and particularly hospital visits cost a lot of money and can be detrimental to care. Frequent hospital visits are costly, cause overcrowded emergency rooms and also add the risk of infection for patients with already weak immune systems. They are also largely avoidable for palliative care patients. Hospices, where patients can live well and have caregivers nearby, are a good alternative to the hospital, but are also costly for taxpayers. Hospices are publicly funded. But according to CHPCA they rely on charitable donations for as much as 50 per cent of their funding. Ideally though, palliative care professionals want to keep patients at home. of their own home is a happy one, and more likely to be physically well, according to Baxter. But unfortunately, some homes aren’t very accessible to caregivers and a lack of national oversight means that they don’t have to be. “Right now if you need home care, towards the end of your life, you might get 16 hours a week [home care support] in some provinces. In some provinces it’s not even that much,” says Baxter. When professionals can’t see patients as much as they should, some of the onus for care falls on the shoulders of a sick person’s family members. While it makes sense for family to be involved in caring for a loved one, Baxter says many don’t understand how difficult that can be. In a very emotional time of a family member’s life, they must be relied on for around the clock care. It can be a heavy financial burden too. And sometimes the primary family caregiver is unable to meet the needs of a sick one. “Say your grandfather falls ill, we expect your grandmother to take care of him. Sometimes for her that’s just not possible,” says Baxter. “There are things family members are doing that need to be done by physicians, and there are things family members can do but need more training in.” — Sharon Baxter “It’s a question of them being supported, so they can care for their loved ones to the best of their abilities,” says Hawley. The Ipsos poll found that one in four Canadians will be a caregiver to a loved one at some point. Baxter estimates that 1.5 million Canadians are doing it at any given time. Under the current regulations, palliative care has to piggyback on Canada’s acute care health system. Experts say that now is a crucial time to have the service enshrined in federal legislation. 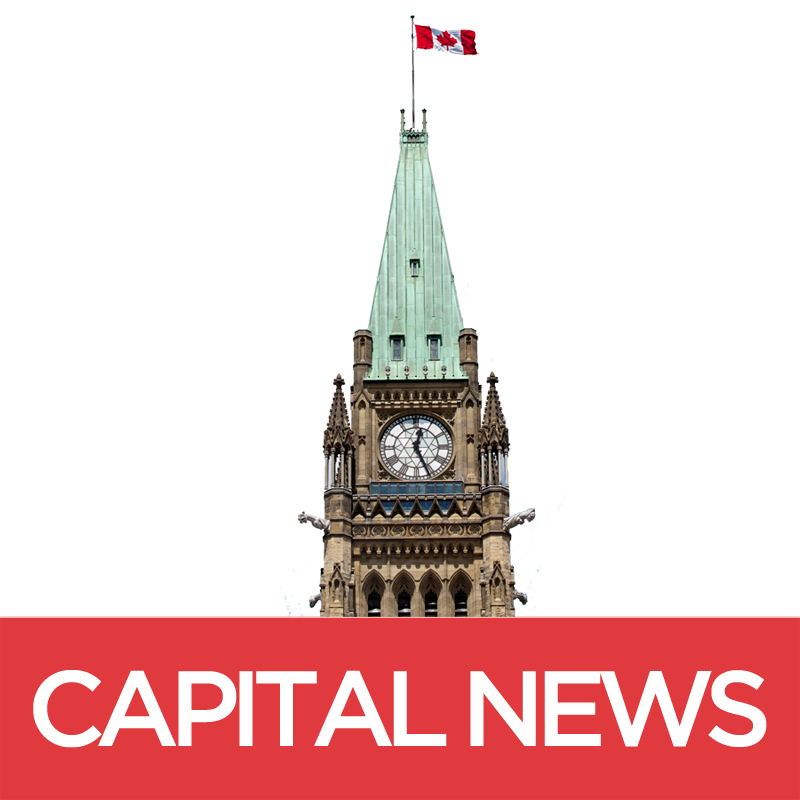 As it stands, palliative care is not even mentioned in the Canada Health Act. And the need for palliative care is expected to continue to increase. According to Statistics Canada, 16 per cent of Canadians are over 65 years old. As the baby boomer generation ages, that number will only increase. According to CHPCA three quarters of those 65 and up have a chronic disease. Baxter says she doesn’t expect the Health Accord to be finalized until 2017. According to Health Canada, key discussions on the accord will be held later this month, with the provinces deciding how to divvy up the $3 billion. That means a small window remains for palliative care professionals to make their voices heard. “We can’t continue to do business as usual. We just can’t afford that as a country. Soon we won’t have money left,” says Hawley.